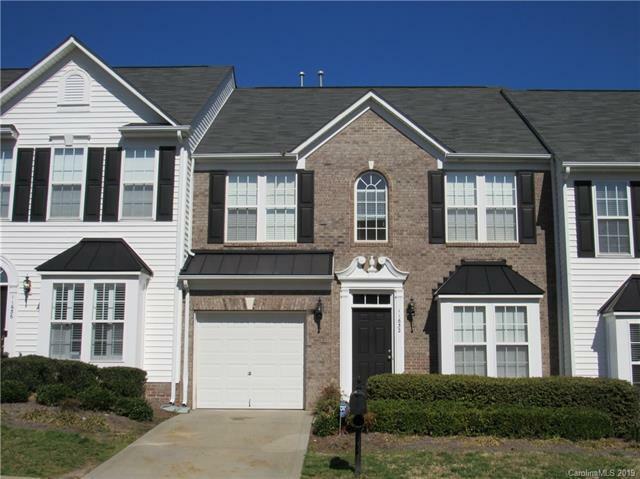 Gorgeous townhome located in the heart of Steele Creek! Close to restaurants, shopping, grocery & more. 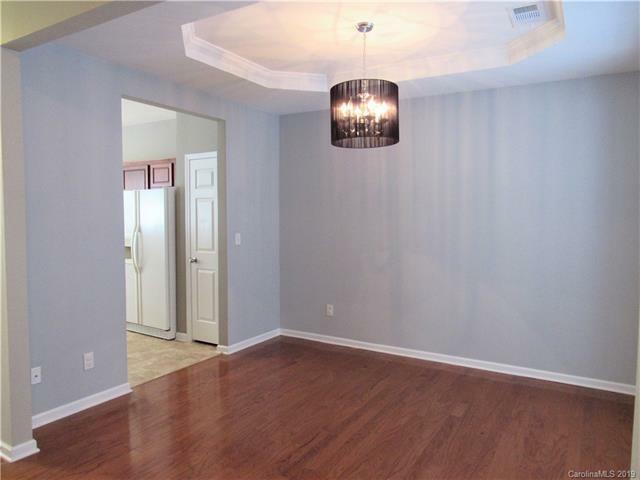 Open and spacious floor plan with wood flooring at entry, hallway and in formal dining room. The kitchen is centrally located creating natural flow into the family room, with gas-log fireplace, breakfast area, formal dining room, with tray ceiling, and the sun-room leading to outdoor courtyard with privacy fence. 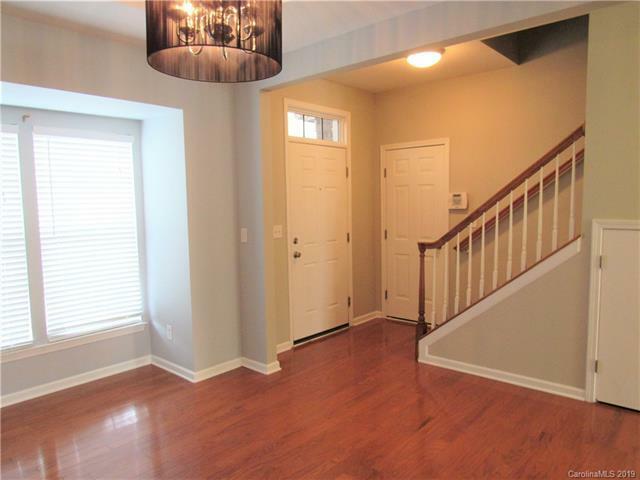 Upstairs youll find the Owners suite with tray ceiling, two walk-in closets, deep garden tub & separate shower. The secondary BRs are large scale with great natural lighting. New carpet throughout, fresh paint too! 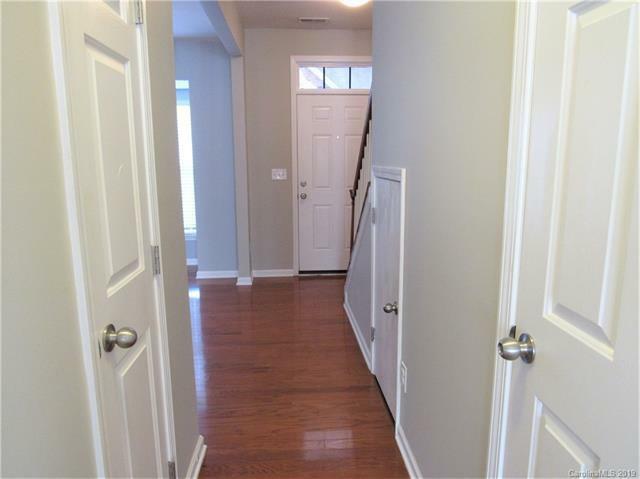 Great storage space throughout this home, you'll also enjoy the single car garage. Refrigerator, washer/dryer convey. Welcome home!